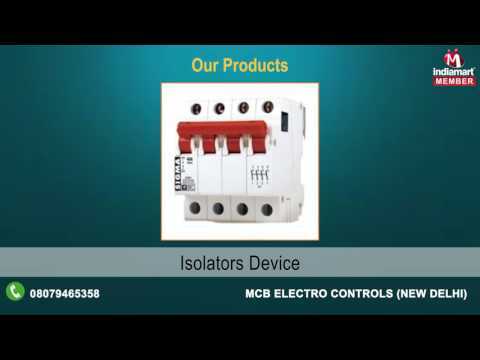 Incorporated in the year 1990, MCB Electro Controls is principal organization in the market; we are highly indulged in manufacturing, exporting and supplying a quality assured array of Electronic Products. In our offered range we offer Circuit Protections, Industrial Circuit Protections, Ceiling Fans, Modular Switches, CFL Lights, Electronic Meters, Exhaust Fans, Table Fans, Multi Strand Wires. All our offered products are widely in demand in the market for longer service life, energy efficiency, reliable performance, excellent functioning, zero maintenance and long lasting nature.